The Weybridge Society has been working for over 60 years to keep Weybridge a pleasant place in which to live. Weybridge Society is an amenity society. It has no political affiliations and does not put up candidates for election to the Borough or County Councils. For nearly 60 years, Weybridge Society has represented and watched over the interests of local residents, sought to safeguard and enhance local amenities, and conveyed members’ views to the Borough and County Councils, and to the Member of Parliament. How does Weybridge Society do this? Arranging meetings on wide ranging local issues, from planning and infrastructure to local history, and through a regular newsletter. 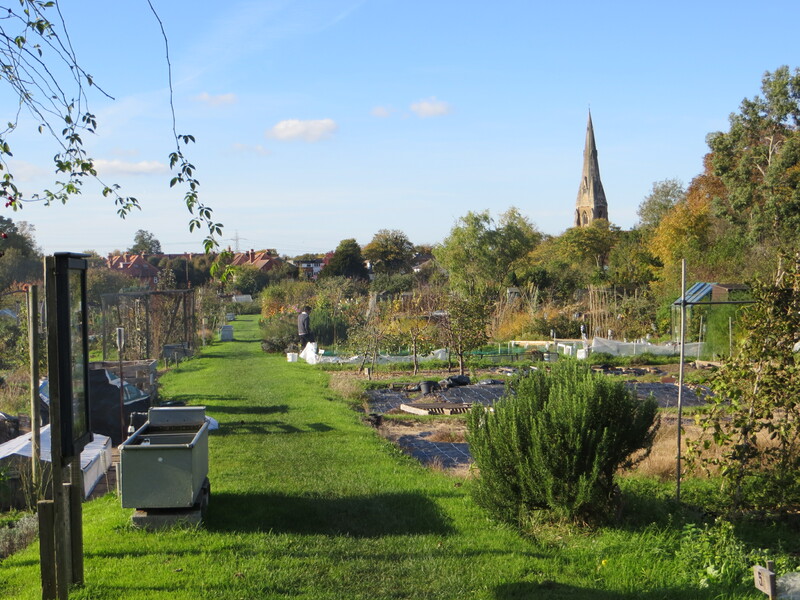 The newsletter is published four times a year – Spring, Summer, Autumn and Winter issues, and copies are delivered to members through a network of volunteers, and for those out of the area, by post. It is available to view on the Society’s website. The newsletter is also sent to a wide variety of other outlets such as BBC Surrey Radio, the local newspapers, Brooklands FM, all those who contributed or who are mentioned in the newsletter, Elmbridge Borough Council, and many others, and an archive of the newsletters is maintained at the Surrey History Centre. Regular features of the newsletter include Planning reporting on applications considered by the Planning Panel, Business Profiles where local businesses of all kinds have been described, and information on other local organisations and activities – the newsletter aims to be entertaining and informative. 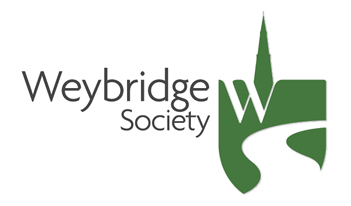 The Society has its own web-site – www.weybridgesociety.org.uk – this is a developing resource, aiming to be a worthwhile information tool for members, and for the wider world outside Weybridge, helping to keep Weybridge in all its aspects a vibrant and interesting place for web-visitors to access. 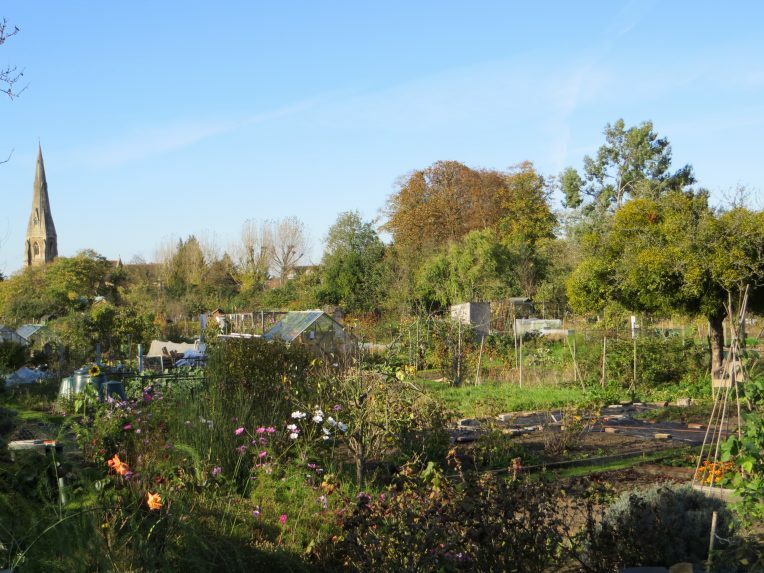 An ever-present pressure on Weybridge, the Society seeks to ensure that any development is of the highest standard, and in keeping with its surroundings. Roads, traffic, drainage, trees and other aspects are considered when making representations to the Borough and County councils. Two Panels of the Society have specific responsibility for these issues – the Planning Panel and the Transport Panel – both report to the main committee. The society arranged Town Forum to discuss the Local Development Framework – a far-reaching protocol which will affect Weybridge for the next 20+ years with implications for planning, housing, green belt, population, health, schools, traffic, trade – in fact almost every aspect of Weybridge life. About 400 attended the forum, and the Society sent its response to Elmbridge Borough Council. Churchfield House Nursery and Pre-School now operates from this listed building, prolonging its use as an educational facility. The Society supports the Library, and promotes interest in the two local museums, Elmbridge and Brooklands. 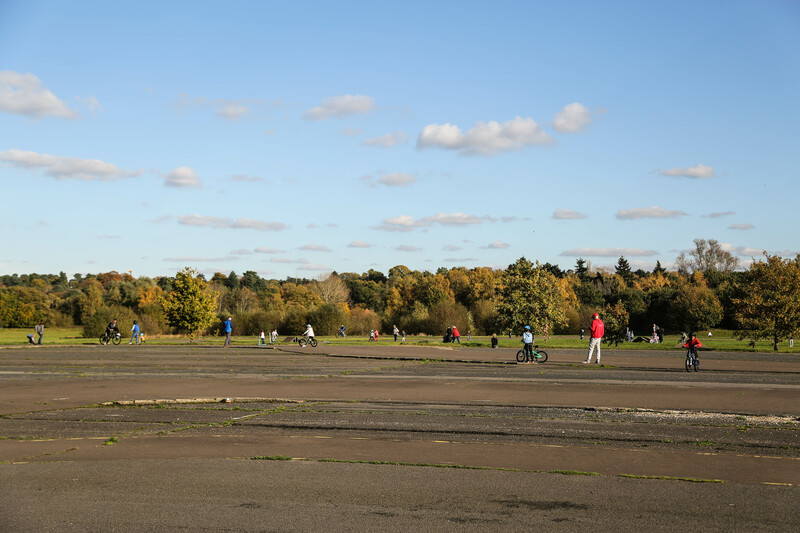 The Society has campaigned for safer access for students attending Heathside School through some form of joint access with Brooklands College. The Society successfully campaigned for the retention of Weybridge Hospital when its future was under threat, and continues this support, in particular the Sam Beare Hospice there which has been the Society’s ‘charity’ to benefit from funds raised throughout the year, and especially from the summer party. The Society gives two prizes to Heathside School each year – one for history, and one for community service, and has supported other local schools with its Arthur Kirkpatrick legacy, administered by the Society’s Education Panel. 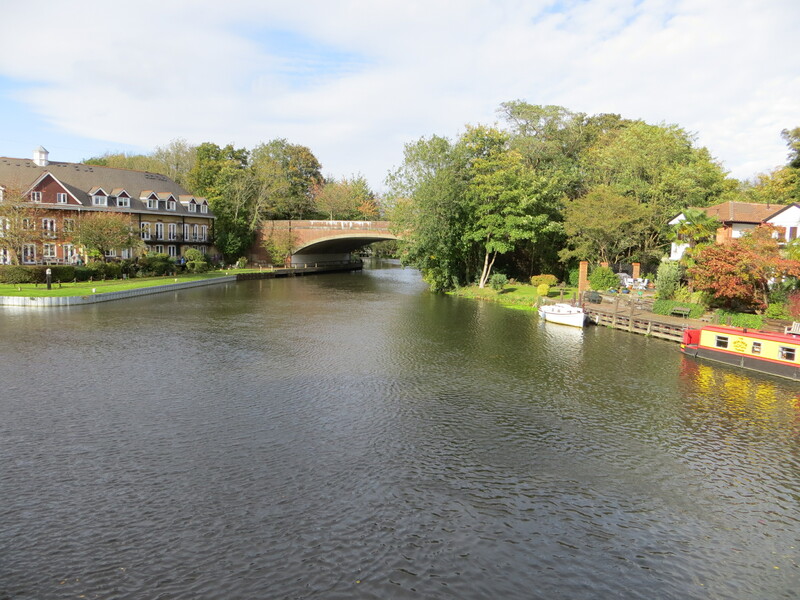 The Society watches over the three Conservation Areas in Weybridge, working to preserve and enhance them, and has contributed to the Conservation Area Appraisals that form part of the planning guidelines. The Society promoted the Grade II listing of the Churchfield Centre and the gates to the Recreation Ground, and secured the same classification for the footbridge over the River Wey; it worked towards the renovation of the Old Wey Bridge, itself a listed structure, and also contributed towards the restoration of the roof of the Korean Presbyterian Church (formerly St Charles Borromeo), a Grade II star listed building. The open spaces in Weybridge are of particular concern to the society. From earliest times in the society’s work when the then secretary Catherine Toler, with others, achieved ‘Common’ status for the Heath and cricket common, thus protecting them for future generations, to the present day. When the question of the SOUL (Strategic Open Urban Land) status of the old Wallop School playing field in Churchfield Avenue is under pressure from developers, the society seeks to be reactive in any proposals, bearing a beneficial outcome for the wider community of Weybridge in mind. The work of the Thames Gate-Wey Panel has secured the improvement of the riverside car park adjacent to the Elmbridge Canoe club in Walton Lane, and the riverside path, opening up the area. Their attention is now turned towards the car park opposite the weir on the corner of Thames Street and Walton Lane and it is hoped continued contact with the Environment Agency and Elmbridge Borough Council will achieve this. The Society has published a town trail, ‘Aspects of Weybridge’, and is ever vigilant to ensure our footpaths, parks, open spaces, common lands and playgrounds are kept to a high standard. Links with the local newspapers, other organisation, businesses and local residents’ associations are established and maintained on a regular basis. Reports on activities and events are sent to the newspapers, and often appear in the relevant sections. 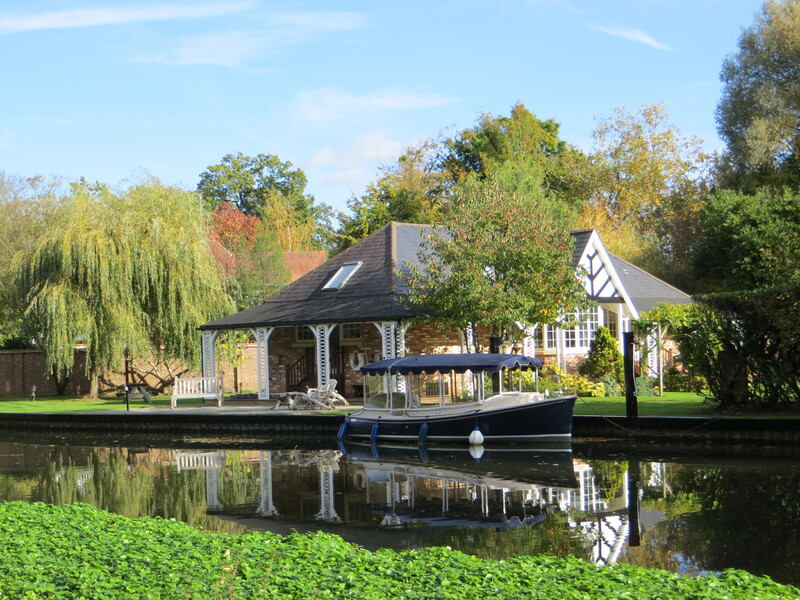 The society has supported local public events in Weybridge, like the Oatlands Village Fayre, the 350 anniversary of the Wey Navigation, and activities arranged by traders (Strawberry Fair and Baker Street Christmas events,) and the Centenary Celebrations for Elmbridge Museum. A regular attendance at the Police Neighbourhood Panel is maintained, and reported in the newsletter. Members are encouraged to raise issues that concern them at these meetings, issues which it is hoped will be the target of future policing. Weybridge Society has a track record of getting things done. Councillors and other decision makers take notice of what the Society says – but the more members we have, the stronger our voice. Weybridge Society looks to the future, supporting initiatives and change, if Weybridge benefits. But when there are problems the Society takes up the challenge from the wider residents’ perspective, and we need your backing – join us now – How? 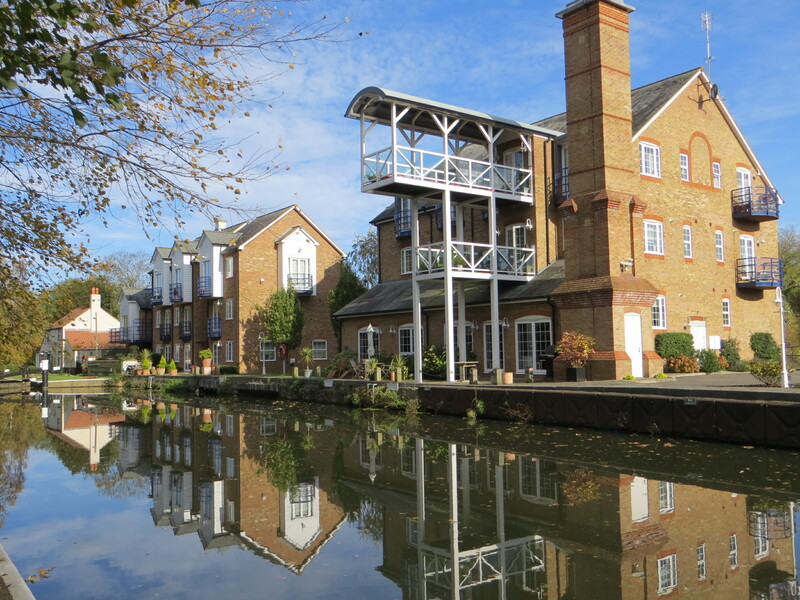 Membership is open to all who have an interest in Weybridge. To join visit the Society’s website and use the online form. The subscription is £8.00 for an Individual Membership and £12 for Joint Membership per calendar year.